Huawei Enjoy was launched in March 2019 on the 9S smartphone. The phone comes with a 6.21-inch display with 1080x2340 pixel resolution at 415 pixel density per inch (ppi) and 19.5:9 aspect ratio. Huawei Enjoy 9S is powered by a HiSilicon Kirin 710 octa-core processor with 4 2.2GHz clocked cores and 4 1.7GHz clocked cores. It comes with RAM 4 GB. The Huawei Enjoy 9S is powered by a 3,400mAh battery running Android 9 Pie. The Huawei Enjoy 9S on the back packs a 24-megapixel primary camera as far as the cameras are concerned; a second 16-megapixel camera and a third2-megapixel camera. It sports selfies on the front of an8-megapixel camera. 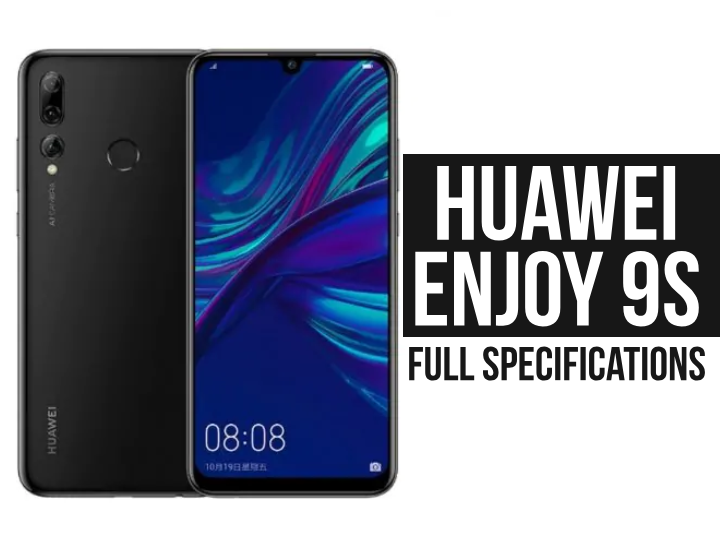 Huawei Enjoy 9S based on Android 9 Pie and 64 GB packs of built-in storage that can be expanded to 512 GB via microSD card. 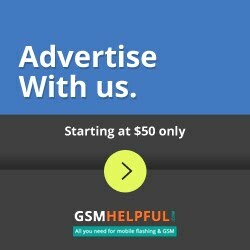 The Huawei Enjoy 9S is a smartphone that accepts both Nano-SIM and Nano-SIM cards (GSM and GSM). Huawei Enjoy 9S connectivity options include 802.11 a / b / g /n /ac, GPS, Bluetooth v4.20, 3 G, and 4 G Wi-Fi. Accelerometer, ambient light sensor, compass / magnetometer and fingerprint sensor are included in the phone's sensors. It was launched in the colors of Coral Red, Aurora Blue, and Magic Night Black.